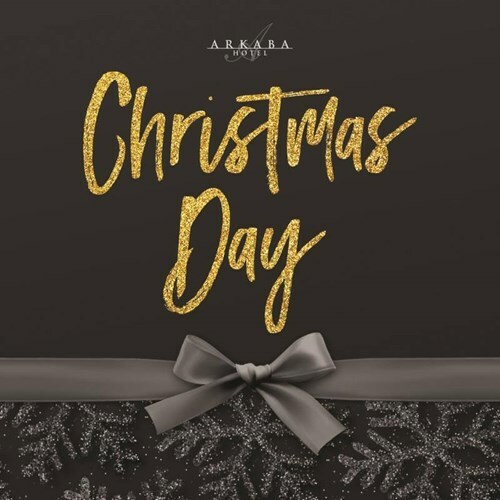 Celebrate Christmas with us at the Arkaba. Save the hassle of cooking and cleaning, and book your table for Christmas Day lunch. or a delicious Christmas Roast & Seafood Buffet in the Top Rom for $130+BF per person. 12pm Wednesday 25th December. Ticket includes 3 hour drinks package. *Top Room Buffet minimum booking of 8 people to secure own table. Individual bookings of less than 8 people may be merged with other tables. All payments are strictly non-refundable. In the instance of a reduction in numbers, any payments already made will be forfeited. All guests requiring special dietary needs must contact reception at least one week prior to the event. Undisclosed dietary requirements may incur additional charges.